Protect Your Neighborhood from Zombies in Crackdown 2: Project Sunburst! 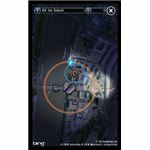 Tower Defence with Bing Maps! One of the top titles following the release of Windows Phone 7 was Crackdown 2: Project Sunburst. 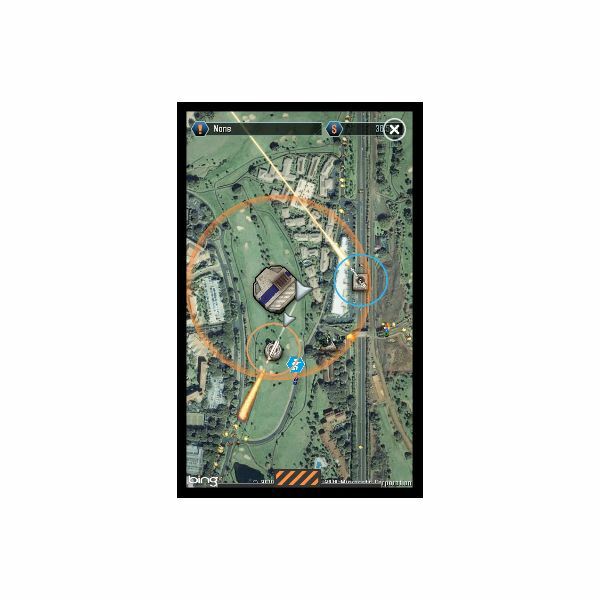 Delivering Xbox LIVE integration with real time, Bing Maps powered location detection, this game is a map-based tower defence game in which the aim is to protect your base from hoards of zombies. As good as that sounds, however, Crackdown 2: Project Sunburst has come in for some harsh criticism over recent months. Somehow a once-popular title fell by the wayside in the Zune Marketplace as the introduction of some “improvement" updates led to the game becoming unplayable, as well as discarding players’ progress. So is Crackdown 2: Project Sunburst worth spending £2.49 on? The setup for this tower defence game is simple – as an extension of Crackdown 2, the Freaks (zombies) are now in your neighborhood. 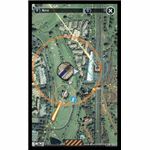 Using Bing Maps and your Windows Phone localization technology you can play the game from wherever you’re currently situated, which naturally makes for a very different gaming experience. With a base situated in the center of the map, you can generate extra cash by killing the incoming hoards of Freaks, cash which can then be used to improve your base, repair turrets and build new weapons. Weapons are mounted around your base and can be positioned how you like – they are largely automatic although manual control is also available as you fight to protect your base from the Freaks! Crackdown 2: Project Sunburst features a good selection of exploding sound effects and a constant pulsing soundtrack that gets into your head, but other than this the use of sound in the game is minimal. Graphics-wise everything is pretty basic, but very cleverly done. 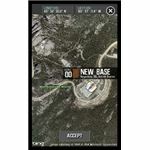 Once the map is selected, the game will zoom in to your location and overlay the map with a base, turrets and hoards of incoming Freaks, whose only aim is to destroy. 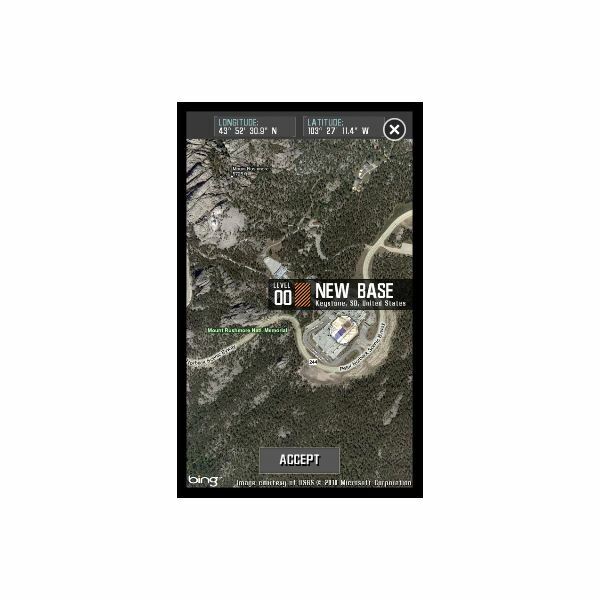 The HUD and menus are well presented too, conveying a feeling of being trapped inside the central base while conducting operations with a spy satellite. Great stuff! 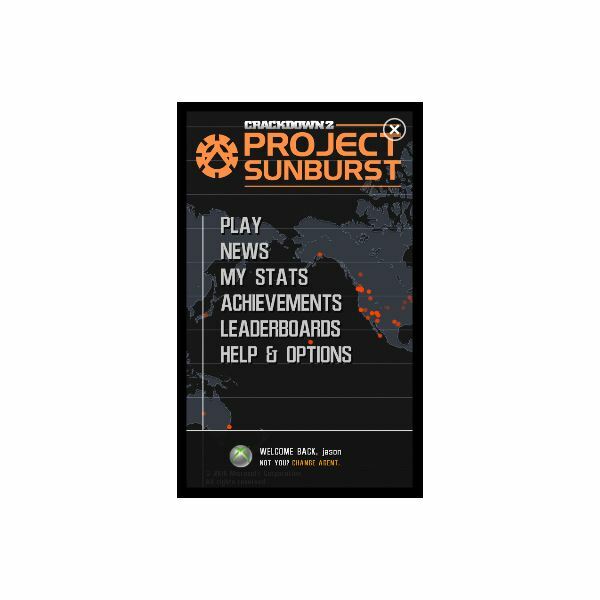 At £2.49 (UK price) Crackdown 2: Project Sunburst is now cheaper than the launch price of £4.99 – this makes sense given the fact that it is almost 6 months old and has had its fair share of problems. Compatibility across devices seems to be pretty uniform, which is good: the problems with the game seem to have stemmed from some of the updates. Problems have included an inability to play the game when launched (an inexplicable inability to connect to the Xbox LIVE servers when other games are able to) along with the loss of player progress (despite scores remaining) and other related problems. At least one of these problems (the Xbox LIVE server connectivity) have been resolved in the last week, so it seems that the game’s developers are aware of the problems and are working to fix them. It’s a shame that such a fun game should have been blighted by what was a pretty devastating update. This review was originally scheduled to be run several weeks earlier but thanks to the problems with the game a fair review would not have been possible. 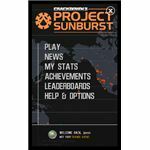 There is every chance, of course, that future updates might affect the game further, but hopefully the developers have learned from their previous shortcomings, as at the lower price point, Crackdown 2: Project Sunburst is a game that no Windows Phone 7 Xbox LIVE gamer should miss. 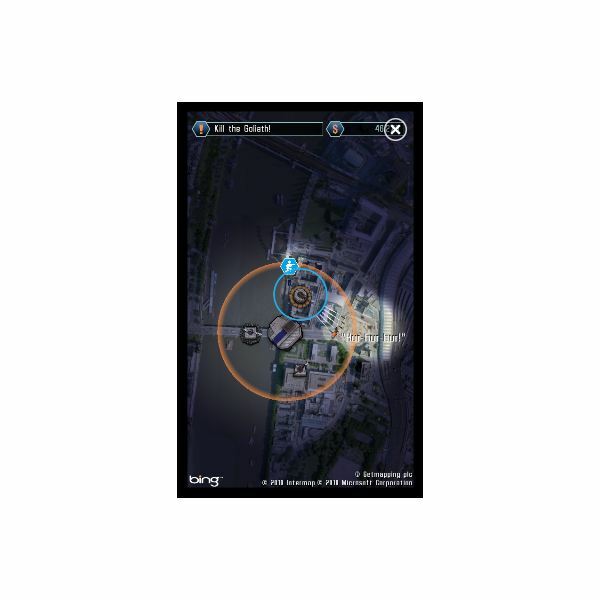 All information and screenshots from Crackdown 2: Project Sunburst for Windows Phone 7.